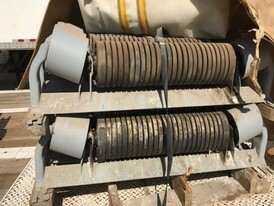 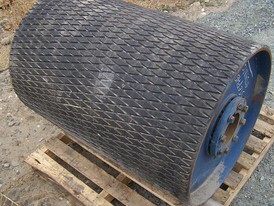 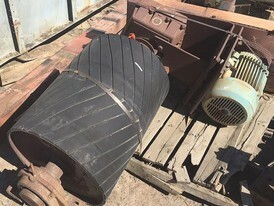 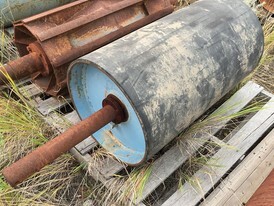 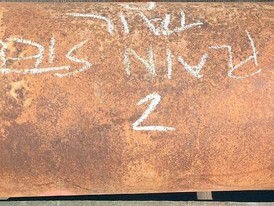 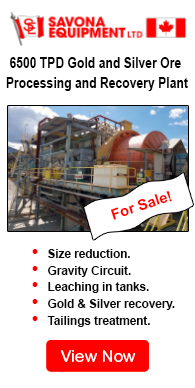 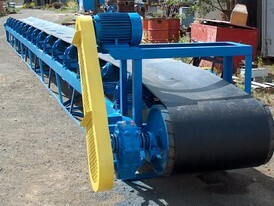 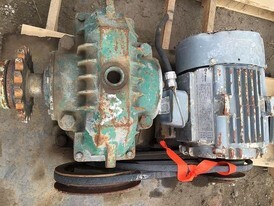 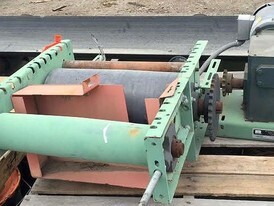 Savona Equipment is your source for New, Used, and Reconditioned conveyor rollers, conveyor bearings, conveyor head and tail pulleys, and impact idlers. 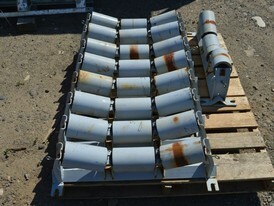 All our conveyor parts will be fully inspected. 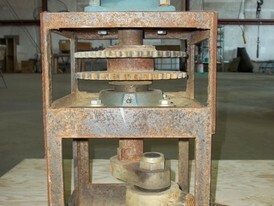 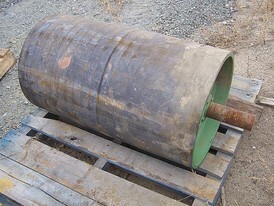 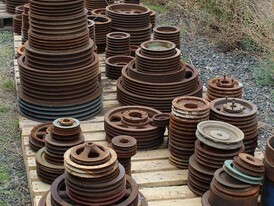 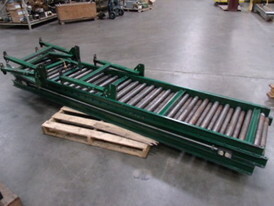 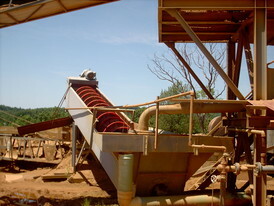 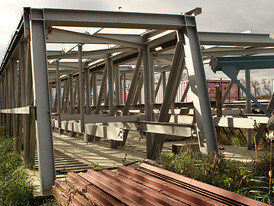 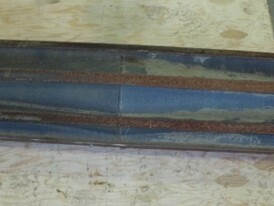 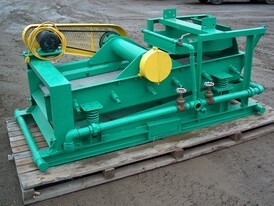 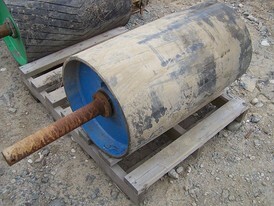 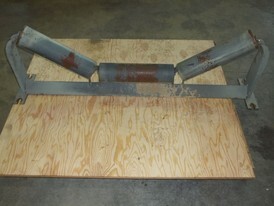 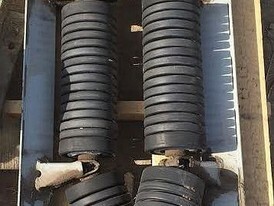 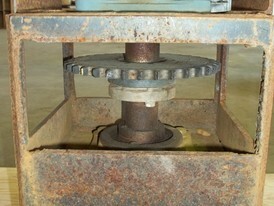 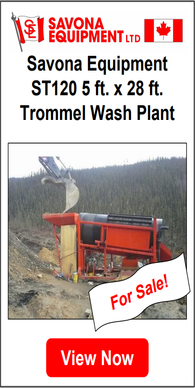 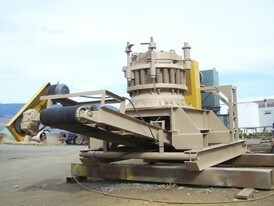 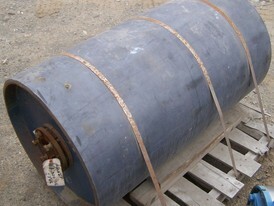 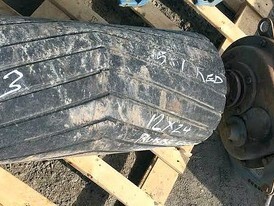 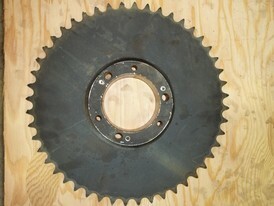 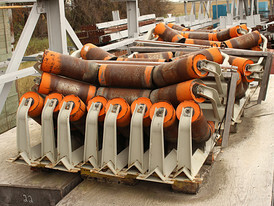 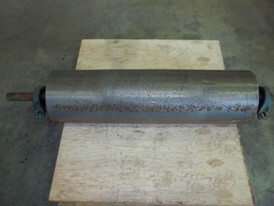 Any damaged or worn conveyor parts or components will be refurbished or replaced as required.